Estuaries are the lifeblood of fishing on our south coast and yet seem to be underrated in the wider community at times. 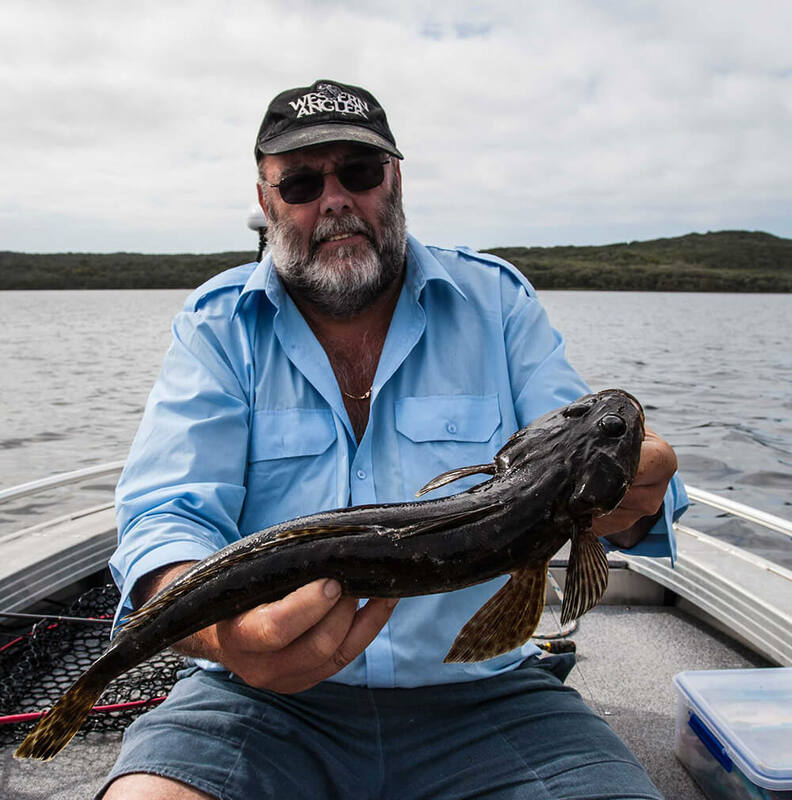 Not only are they important nurseries for many of the species which are crucial to recreational fishing along the south coast including mulloway, black bream, king george whiting and pink snapper, they provide the transition between our rivers and the marine environment. 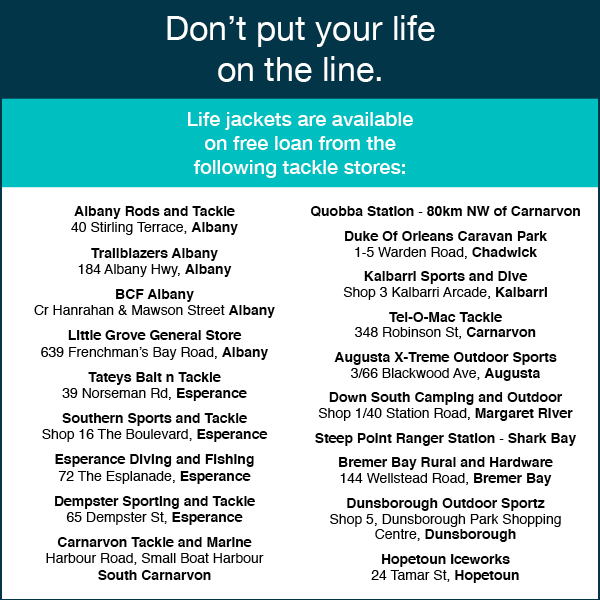 They are of tremendous value to the community because of the safe watersports and outdoors opportunities they provide, including fantastic safe, scenic and family friendly fishing locations. 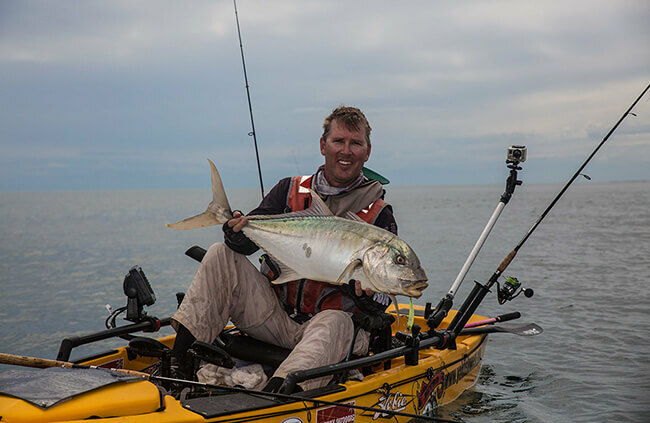 Whether it be from the shore, or a boat or kayak, the south coast estuaries are a vital part of recreational fishing in WA and therefore it is important their health is protected for future generations to enjoy. 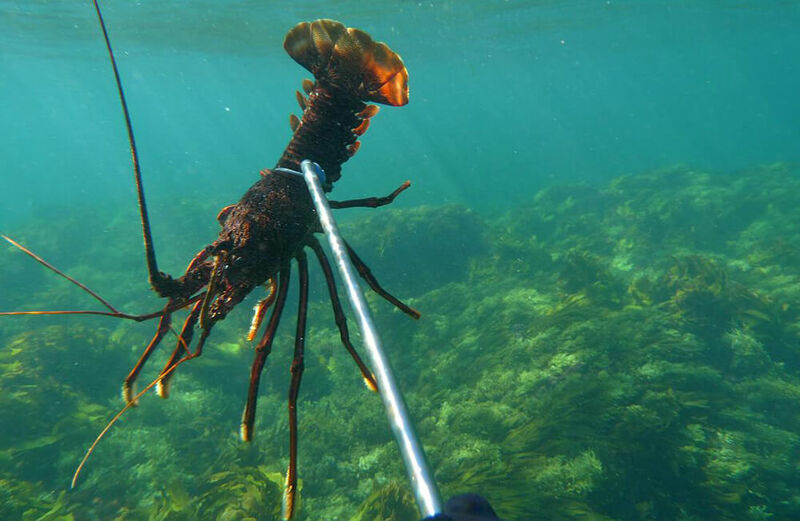 Commercial, and recreational, netting remains a contentious issue in these estuaries, and water quality is an ongoing concern for these sensitive areas, especially if pollution occurs and leads to devastating fish kills, as can often be the case in estuarine environments. Protecting and caring for our estuaries is crucial and they often don’t get the recognition they deserve in conservation discussions, despite having major social and economic values. 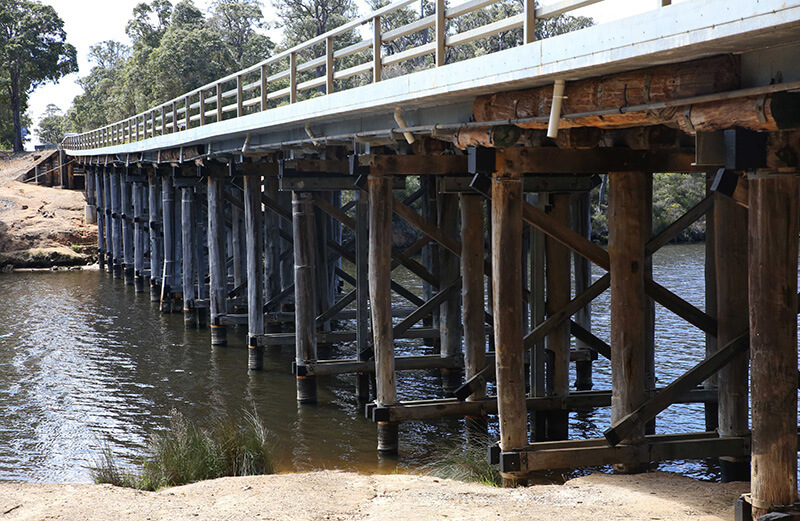 Almost all of the big south coast towns are nestled next to significant estuary systems and it’s not a coincidence, such is the importance of these waterways. 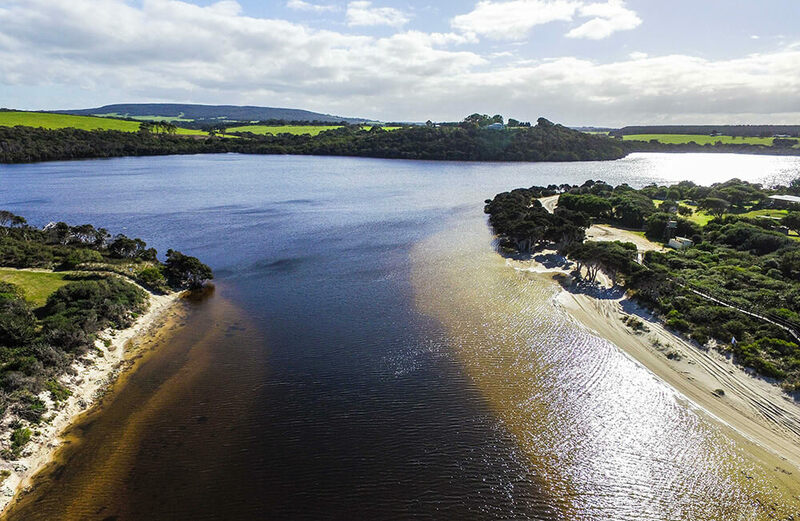 Augusta is nestled at the mouth of the Blackwood River, Walpole is next to the Nornalup Inlet, Denmark is flanked by the Wilson Inlet and Albany has the fantastic Oyster Harbour system. All four of these systems play a huge part in the fabric of these towns, for both locals and visitors alike. They are not only important to the day-to-day lives of local residents, but a major attraction for visitors to the south coast. 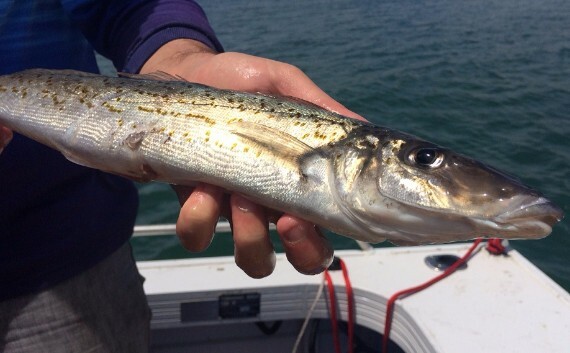 The south coast might not have the offshore fishing opportunities found farther north, but it can offer some brilliant estuary fishing perfectly suited to families. 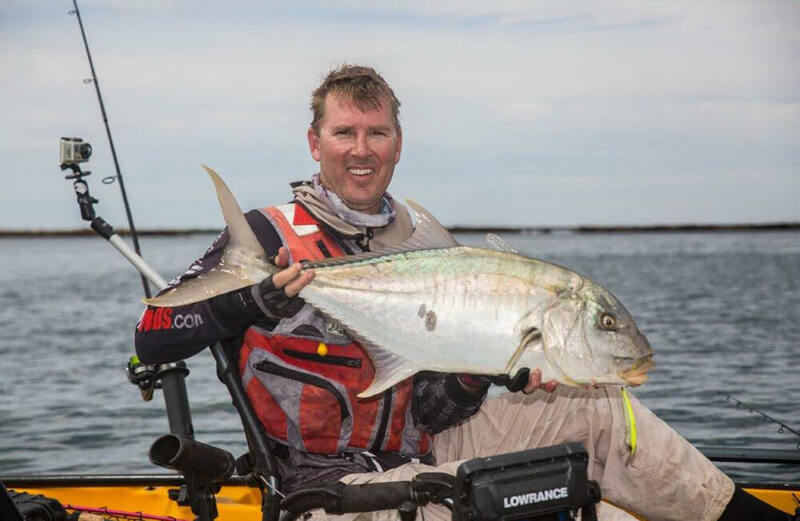 The appeal of these south coast estuaries to visiting anglers is not hard to work out, combining some easily accessible pristine south coast systems with the chance to catch some good fish in protected waters which seem to be able to maintain productivity despite increased fishing pressure. 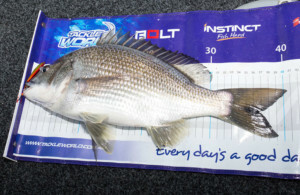 Whether it is black bream, flathead, blue swimmer crabs, mulloway, pink snapper, KGs, mullet or herring, to name but a few of the popular species on offer, there are many estuary fishing options for keen anglers on the south coast. And it’s not just the major systems close to the popular holiday towns which are worth exploring either. Indeed, there are many small systems which barely appear on the map but which provide fantastic fishing in their own right. 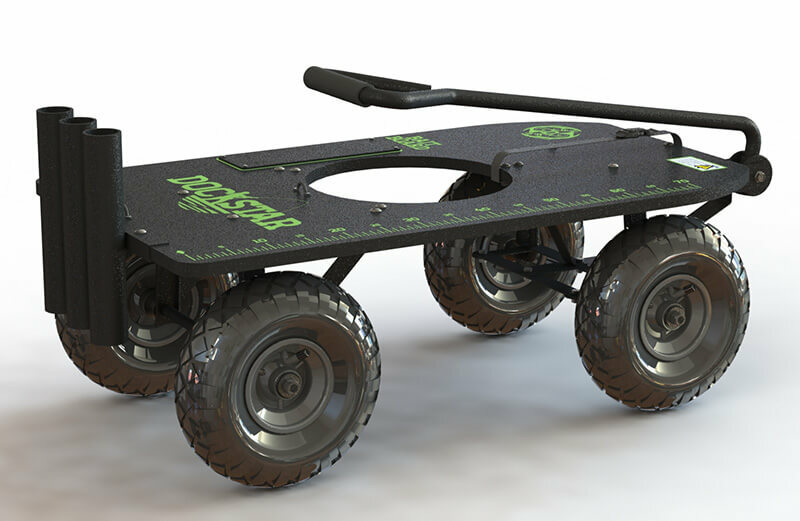 Have look on Google Earth and you’ll find these systems dotted all along the south coast, and just about anywhere there is a river or estuary close to the coast there is the chance of catching a fish. 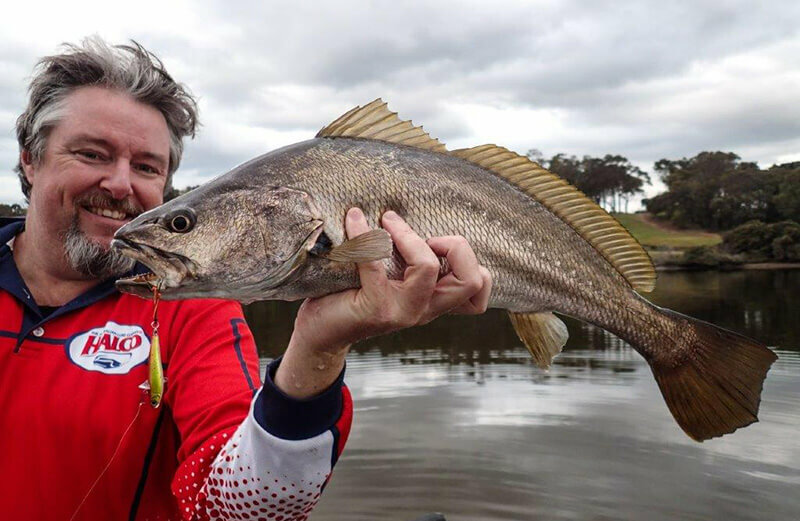 Some of these small estuaries are absolute gems and offer surprisingly good fishing for the adventurous angler who wants to try somewhere different. While locals love their home estuaries, the role they play in regional tourism should not be underestimated. 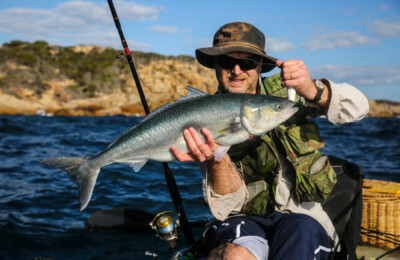 The majority of visitors to the south coast will have some fishing gear in their car and plan to wet a line during their stay, with the appeal of estuary fishing often playing an important part in their final decision to head south for a holiday. When you throw in the exponential financial impact of a fishing trip south, with accommodation, fuel, food, etc, it’s not hard to see the significant local economic impact the south coast estuaries have in a region that does not have a lot of industry and relies heavily on tourist dollars. Tourism is crucial to the south coast and that makes healthy estuaries and associated fisheries vital too. 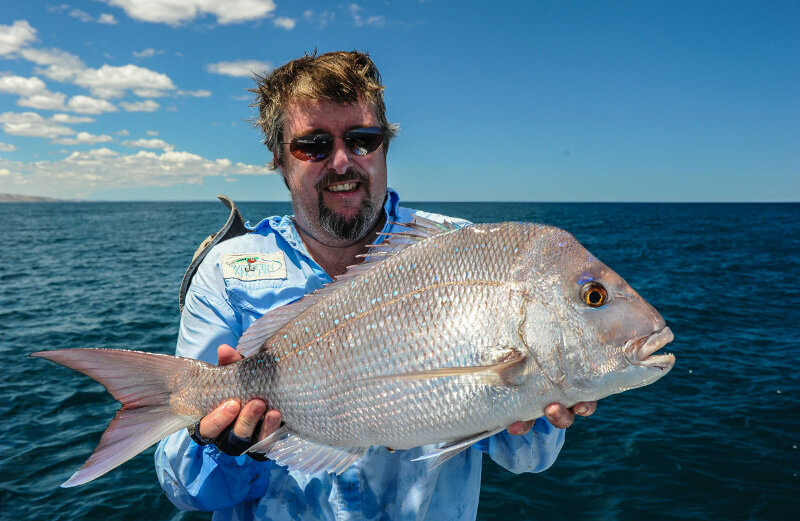 It’s not always about catching fish though and the experience of just being on or next to a south coast waterway has long been ingrained in our WA lifestyle. 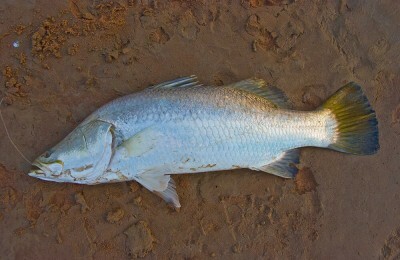 For many people, just enjoying some solitude on the banks of a river or estuary, watching mullet flick the surface while soaking a bait, is enough of a delight and catching anything is really just a bonus. Quite possibly, for some people the fishing is probably just an excuse to be there! 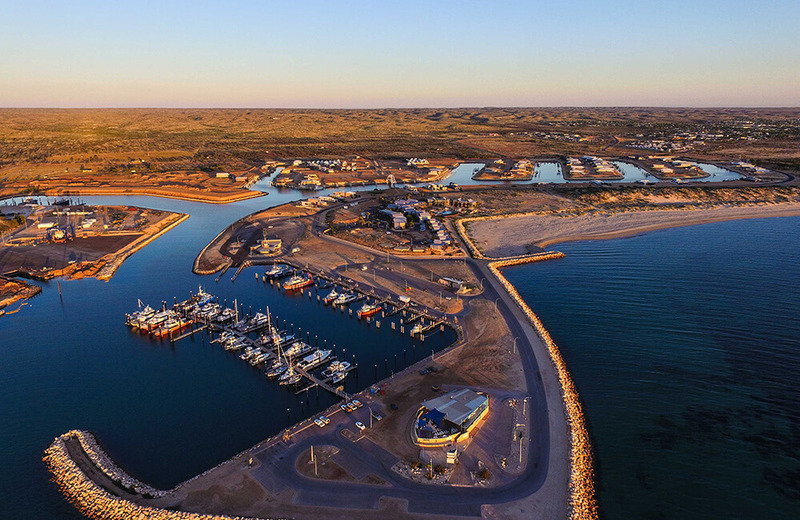 The southern camping trip is also a WA institution and for many people that also means finding a spot next to an estuary, where they can relax, fish, swim and maybe even launch a boat, canoe or kayak in peace, comfort and safety. For many WA kids, these trips are their first experience of enjoying the bush, sparking a passion which will stay with them for life. 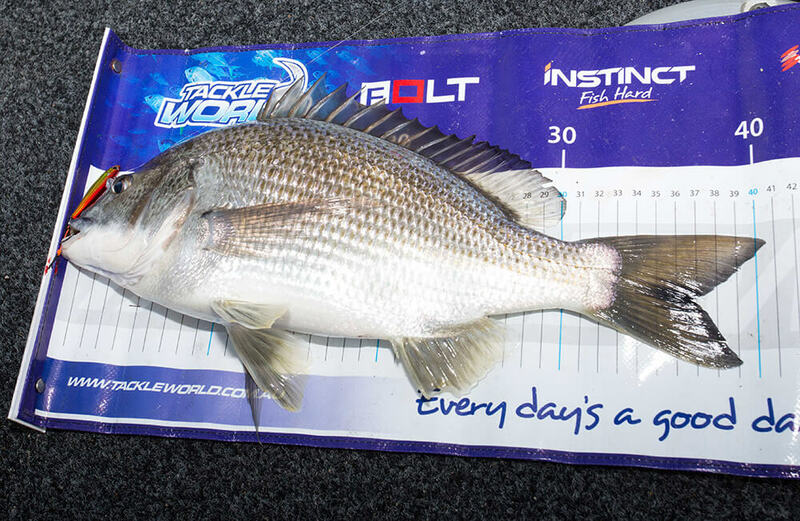 Treasured memories of catching bream, skippy, flatties and herring on these trips will stay with them forever, and drive them to encourage future generations to enjoy similar experiences. 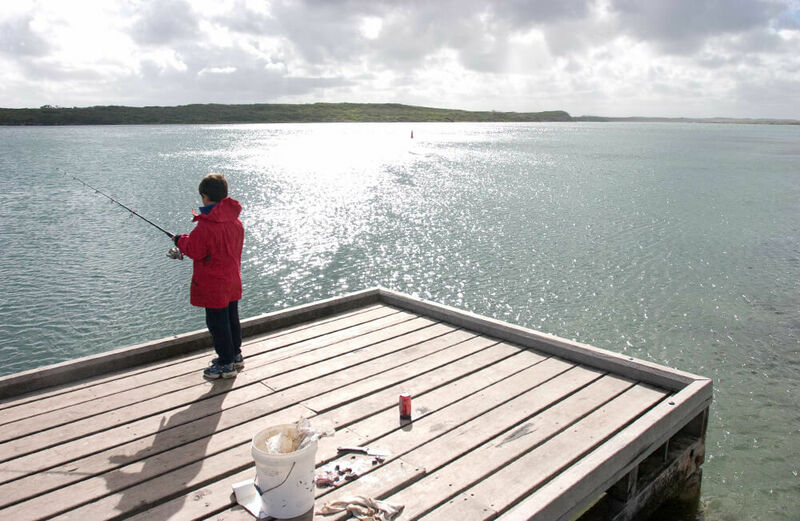 Estuary fishing is usually simple and effective and offers an ideal way to get inexperienced anglers into our great pastime in a scenic environment, while offering a good chance of actually catching something worthwhile. 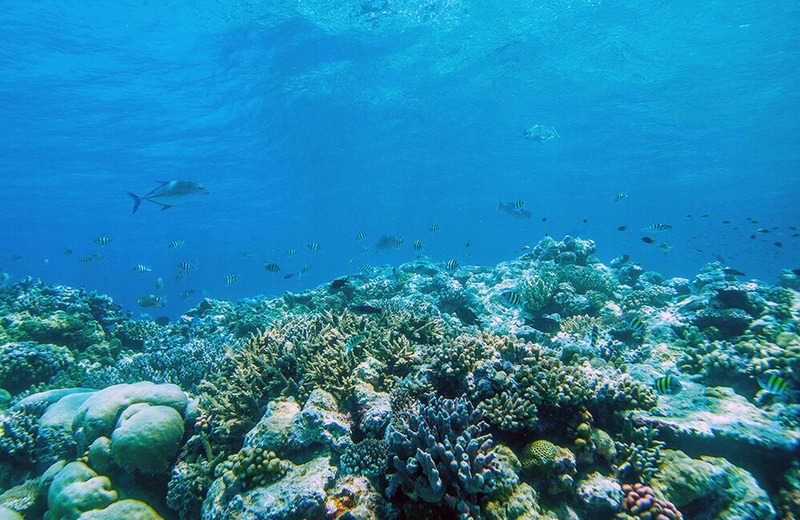 It also provides enjoyable interaction with other wildlife such as dolphins, pelicans and cormorants. When you consider how much joy they offer, it’s not hard to see why healthy and productive south coast estuary systems are so important. 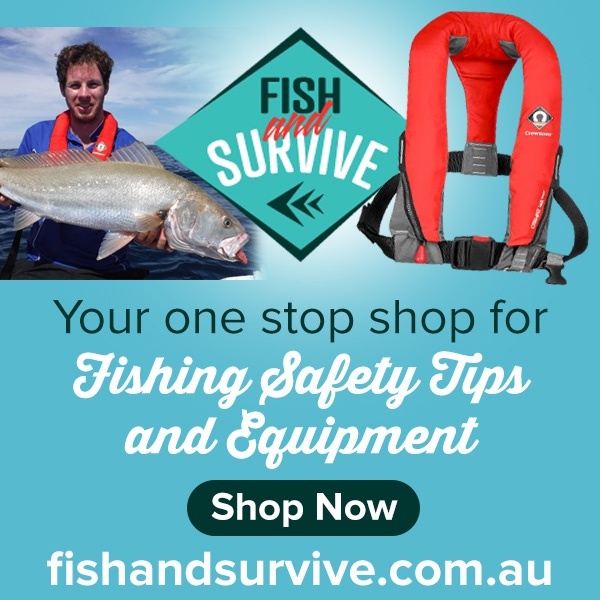 Want to try your hand at catching mulloway but not sure where to start? 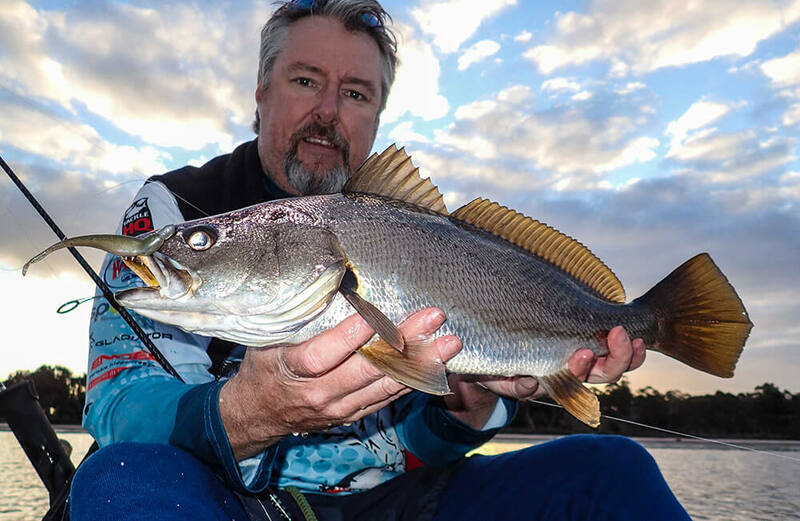 Check out our Breaming for Mulloway article to find out how to have some serious fun with these powerful sportsfish, all on the same light gear you would normally use to catch bream! 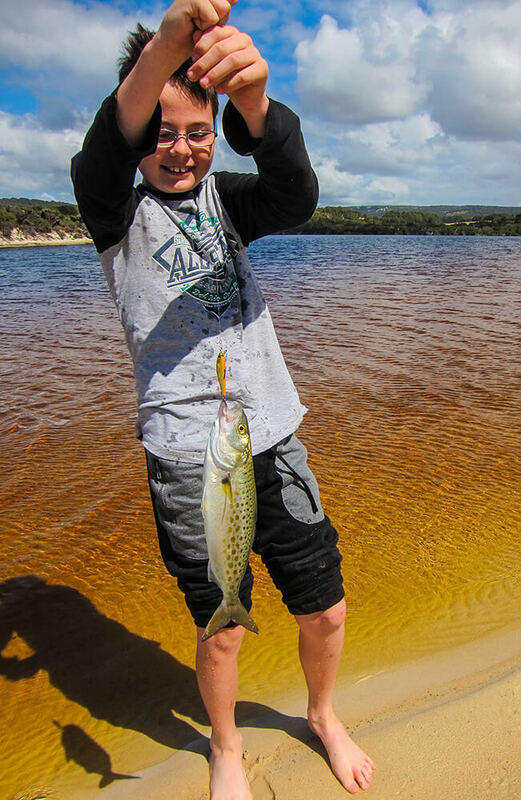 With its diverse range of fish species, the Walpole-Nornalup Inlet boasts some of the best estuarine fishing in Australia. 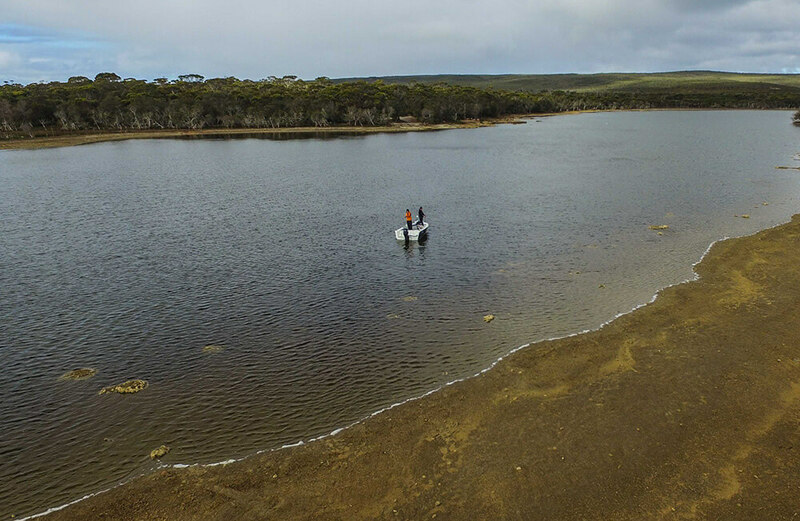 Find out more about how to fish this iconic location in our Where to Catch Guide for Walpole.